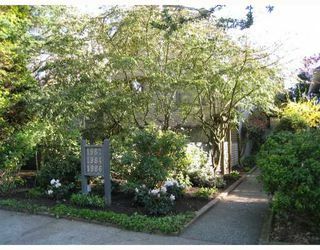 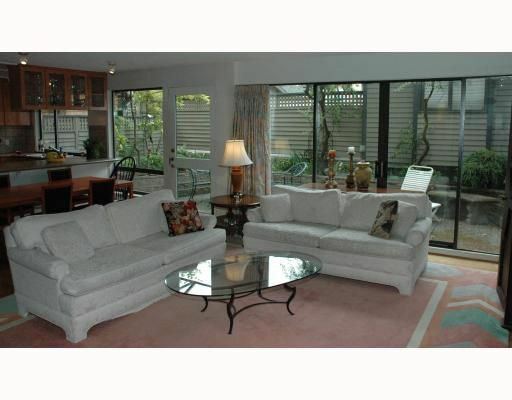 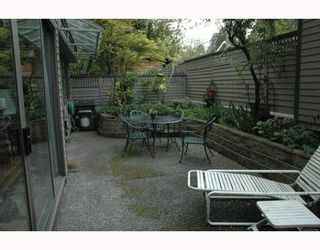 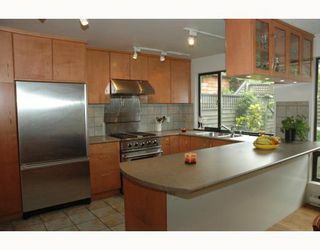 Spectacular 2 bdrm & den executive townhome nestled on a quiet tree-lined street in lower Shaughnessy. Open flr plan provides 1345 sqft of living space offering oak hardwood flrs, wood burning f/p & lrg dining area.Spacious gourmet kitchen feat gas stove, miles of cabinet space & breakfast bar. Lrg principle rooms will accommodate house sized furniture. 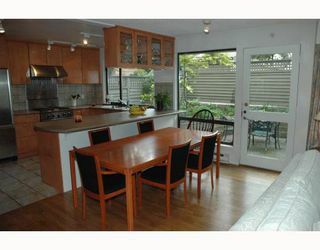 Living, dining & kitchen open to secluded 30' x 13' south facing landscaped patio ideal for entertaining. 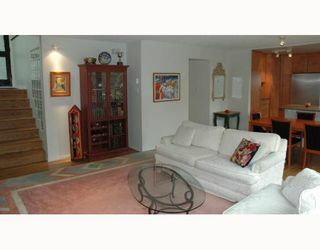 Upstairs is a bright generous sized master bdrm w/ 4 piece ensuite. 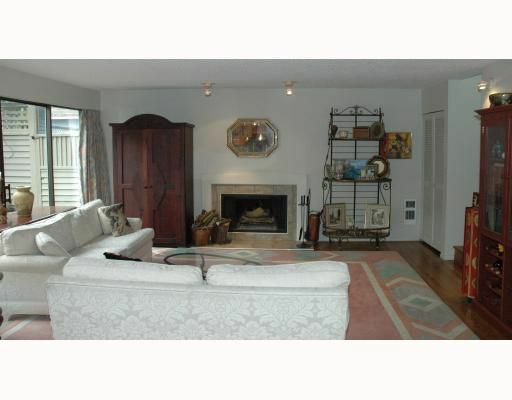 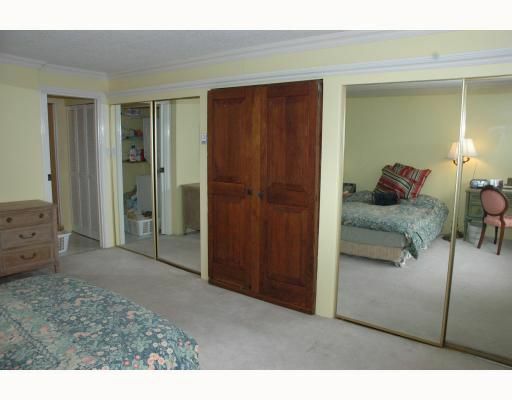 Bonus: single car detached heated garage finished w/ carpets & drywall is great flex space/studio. 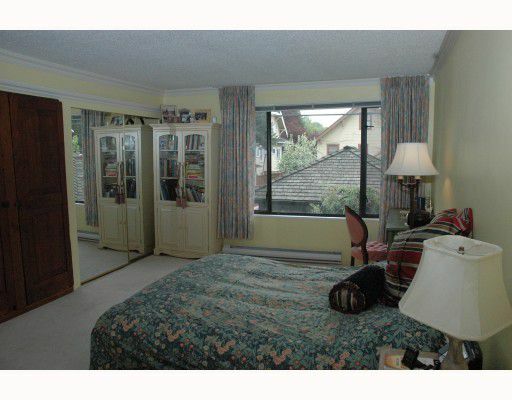 Corner unit in solid self managed 3 unit complex. 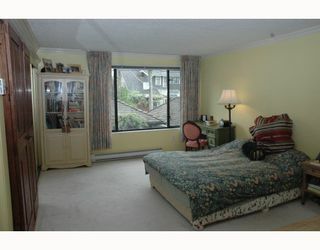 No strata fees.